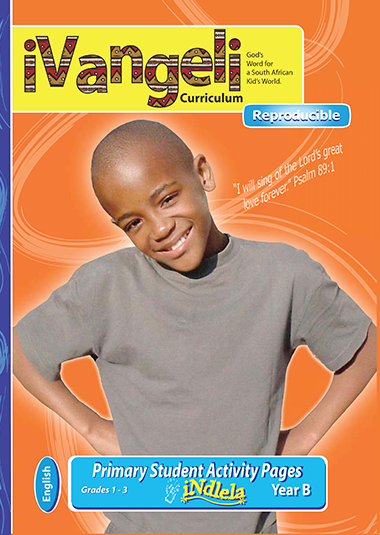 The iNdlela Student Pages are designed to reinforce your Bible teaching and teaching and help the children translate learning into action. 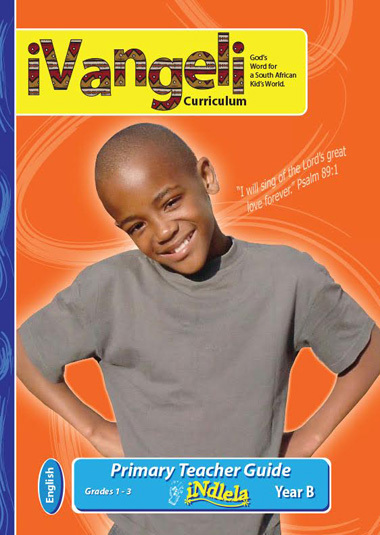 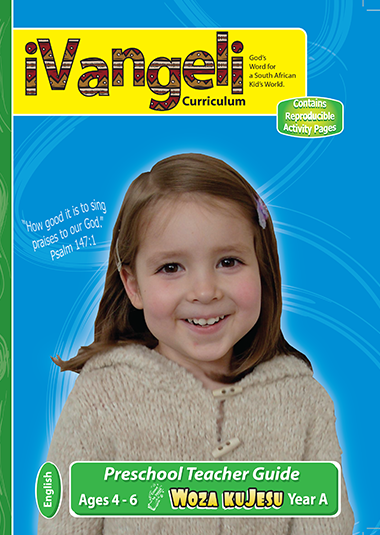 In addition, the iNdlela Student Pages are a tool to be used by parents to extend Bible learning into the home. 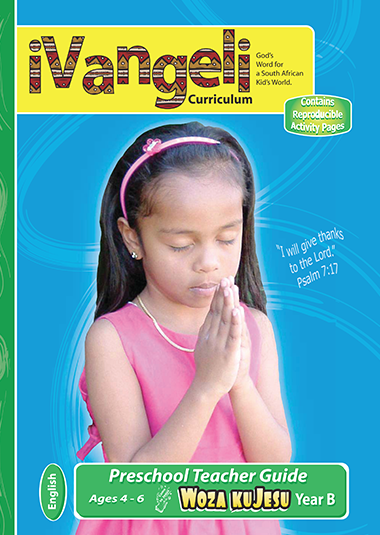 34 Reproducible Student Activity Pages which correspond with the Lessons in the Primary Teacher Guide.